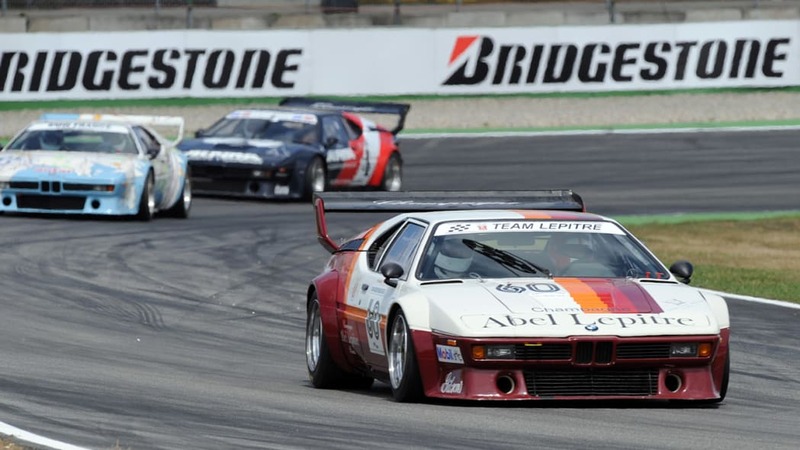 Those in attendance at the German Grand Prix this past weekend were also treated to a revival of the M1 Procar series that originally raced in support of the F1 schedule in 1979 and 1980. 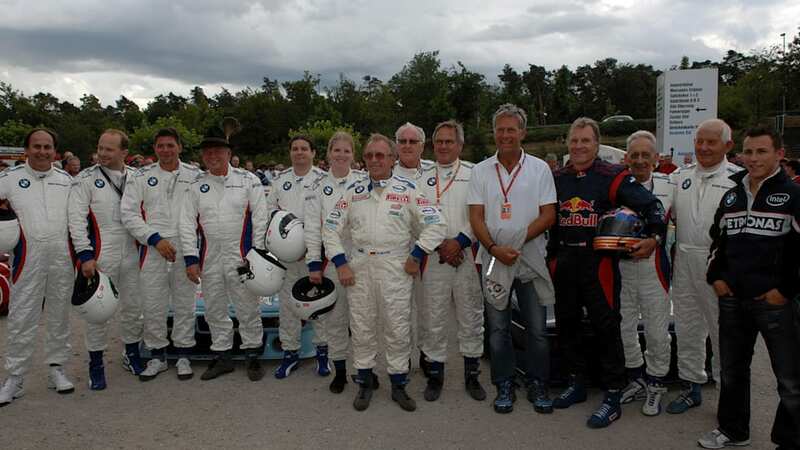 The original series featured the five fastest F1 drivers in the Friday practice session in addition to another 15 cars with up and coming drivers behind the wheel. 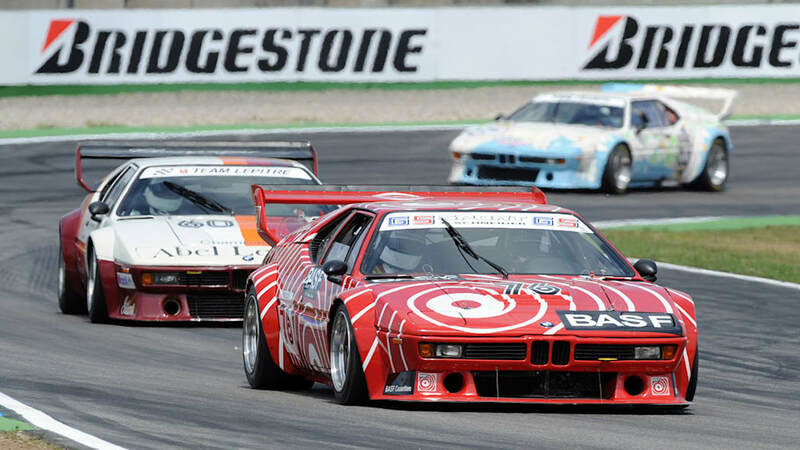 The M1 Procars, which were featured in races both on Saturday and Sunday, were piloted by some of the most famous names in motorsports including three-time F1 champion Niki Lauda who took the lead early and kept it until the end. Follow the jump to read about the drivers' post-race reactions or check out the huge gallery of high resolution images from the race below. 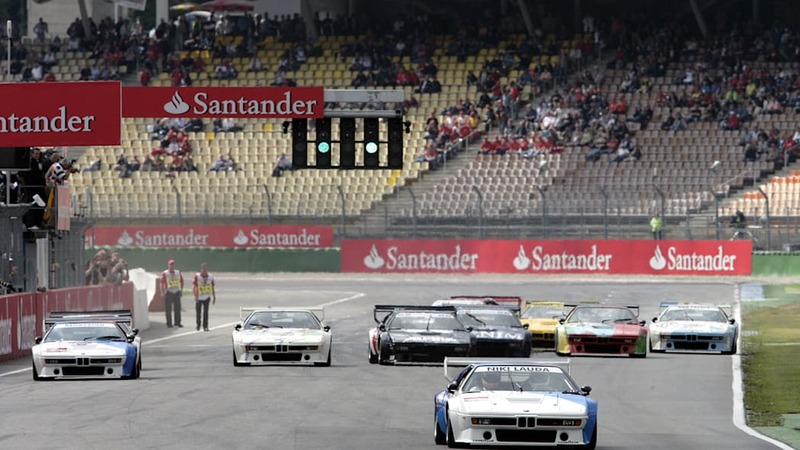 Hockenheim (DE), 19th July 2008. 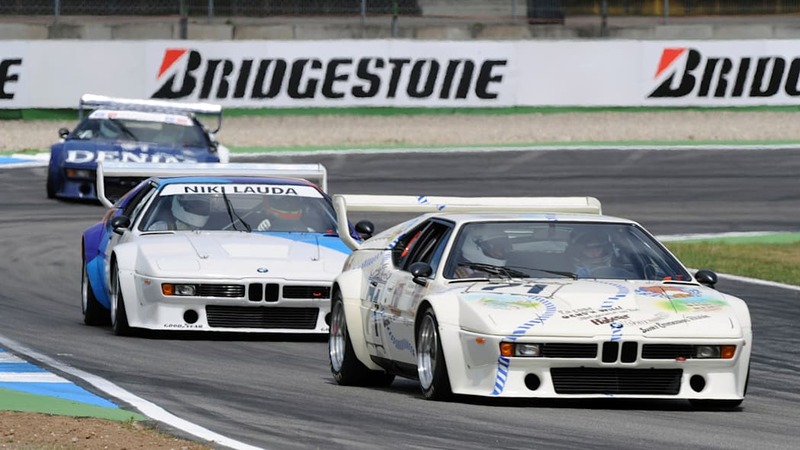 After 30 years, the BMW M1 Procar Series made its comeback to the circuit today, Saturday, with a host of big names and a host of fun. 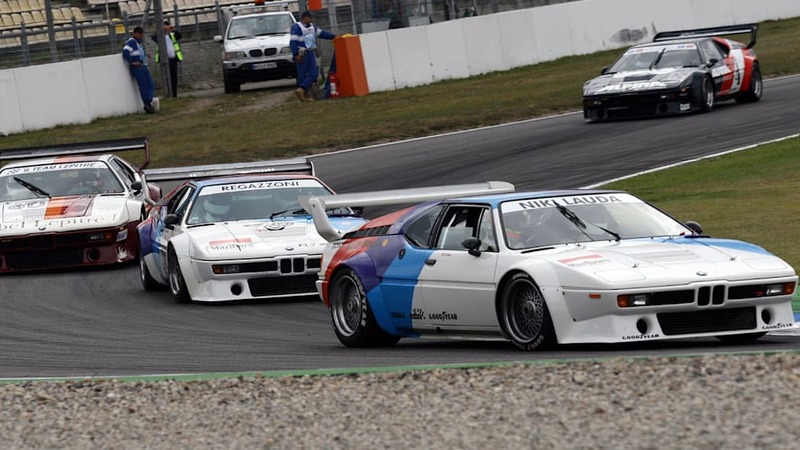 Ten celebrity-manned examples of the close to 500 hp mid-engined racers delivered the first of two show races on the Hockenheimring as part of the support programme of the German Formula One Grand Prix. 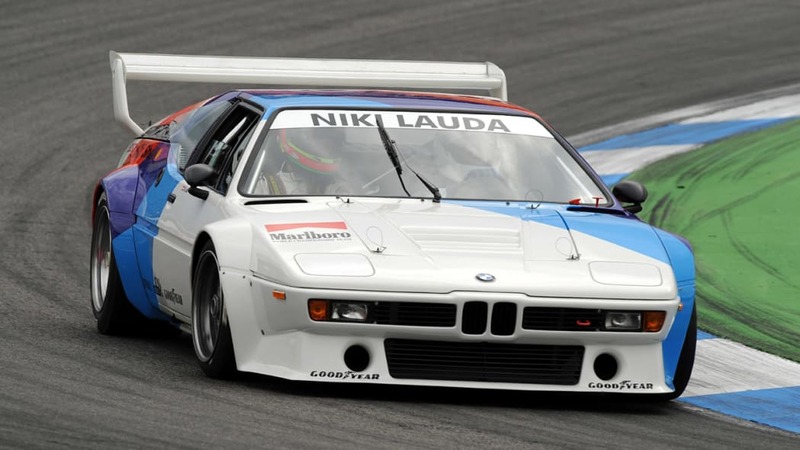 In the words of three-times World Champion Niki Lauda: "It was such a hoot. 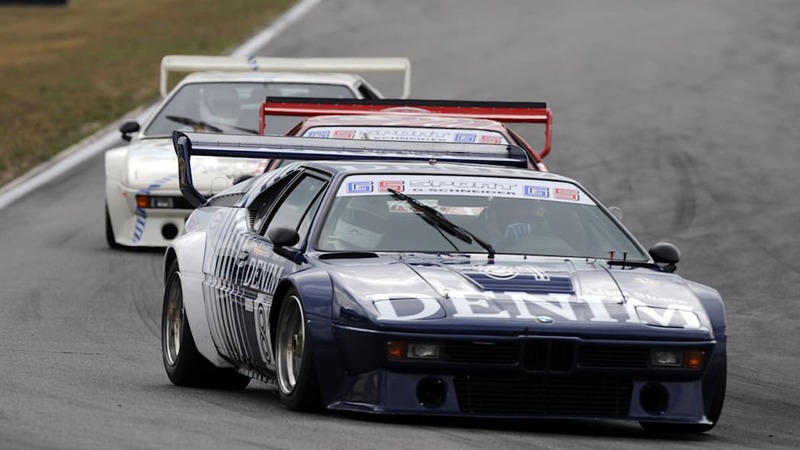 We were allowed to drive how we wanted, we didn't have to hold back on the pace. 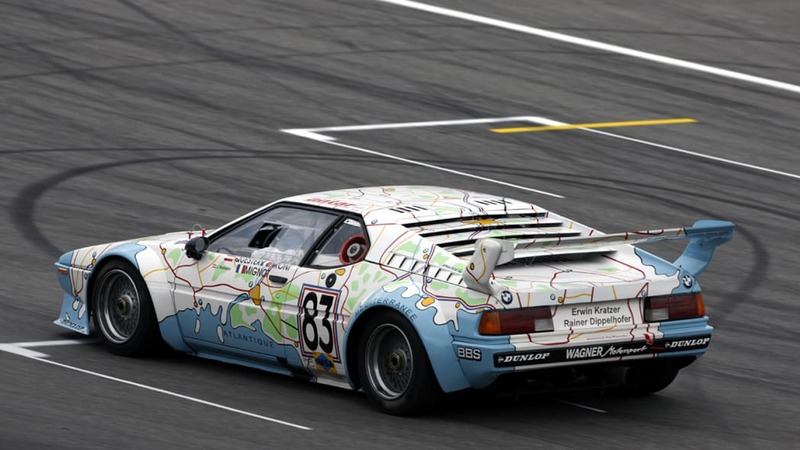 Actually, we should have been chasing Jochen Neerpasch in the M1 Art Car, but he didn't get off to a proper start. And that gave me a clear run ahead. 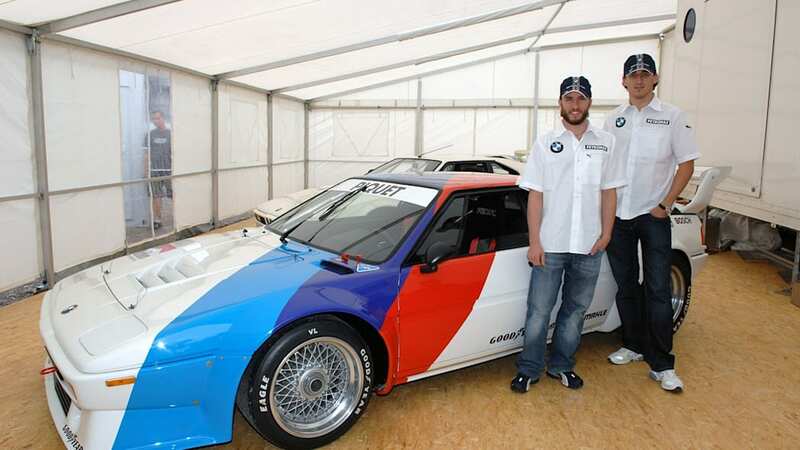 I'm going to have to seriously reconsider whether my career really is over! 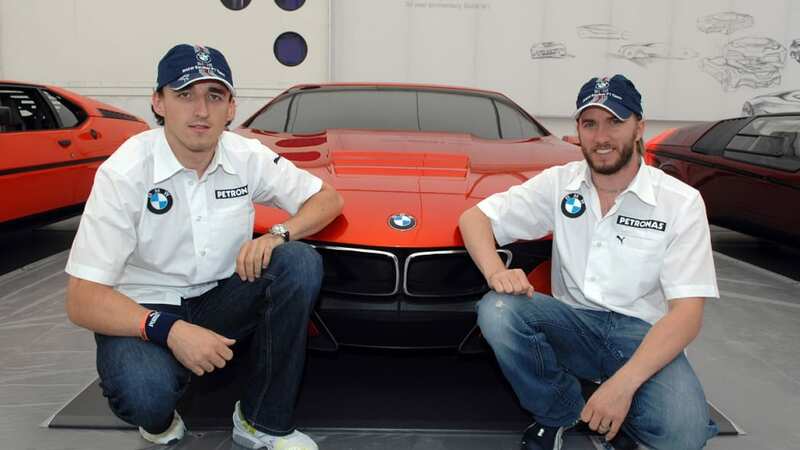 It was great fun." 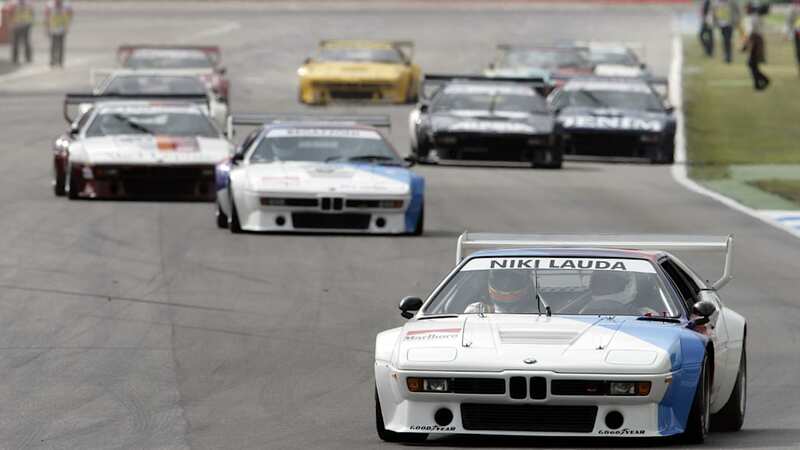 "I've always wanted to race against Niki Lauda," said a grinning BMW Sauber F1 Team test driver Christian Klien, who was also behind the wheel of one of the legendary models. 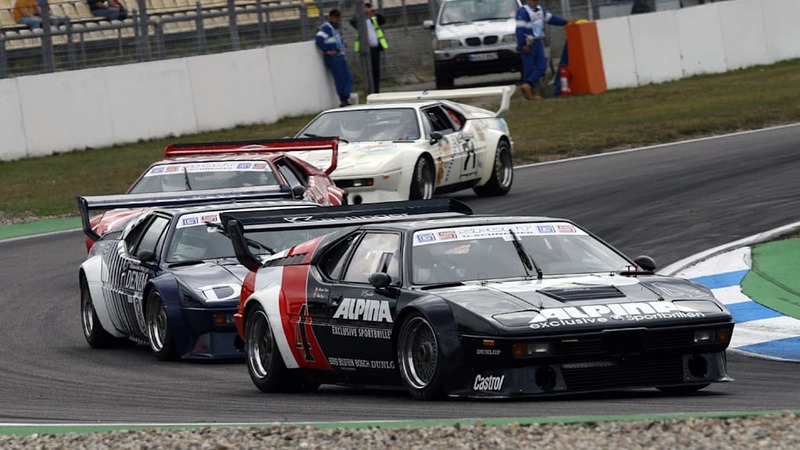 The Austrian, born some time after the M1 Procar, was surprised at the calibre of these classics: "It's amazing the handling these cars already had back in the 80s. Even today they feel quite advanced. And as for the sound, it's out of this world. 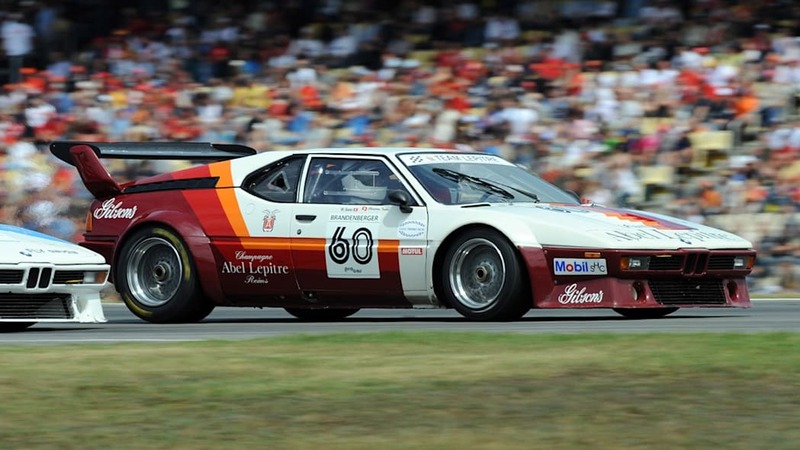 You're sitting right in front of the engine, and at 10,000 revs it's awesome. 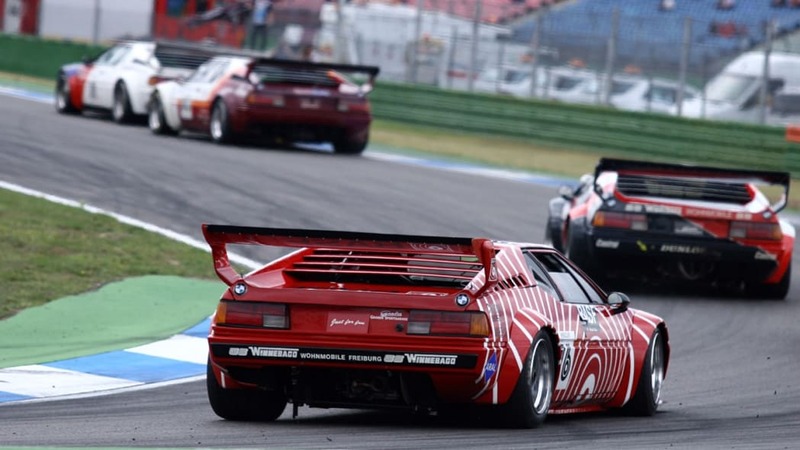 You really get a sense of the car's sheer power. 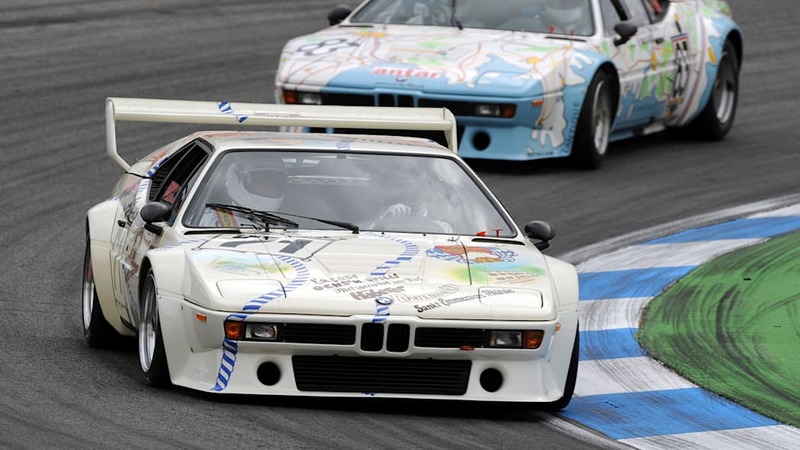 I can't wait for the next race!" 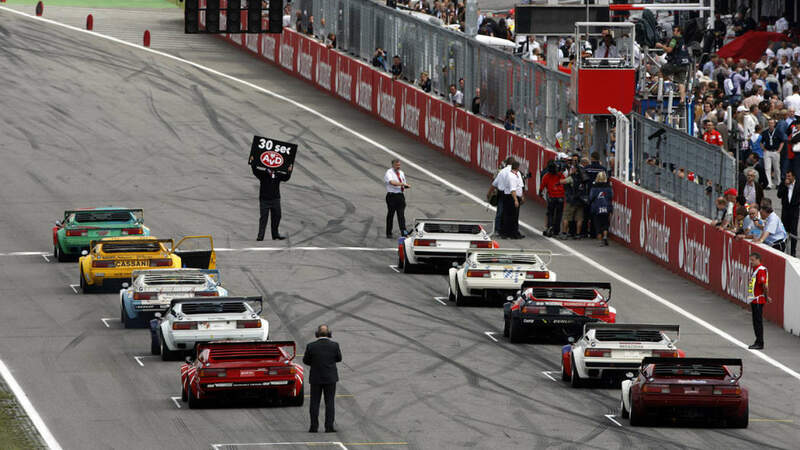 The second show race will be held on Sunday shortly before the start of the Grand Prix. 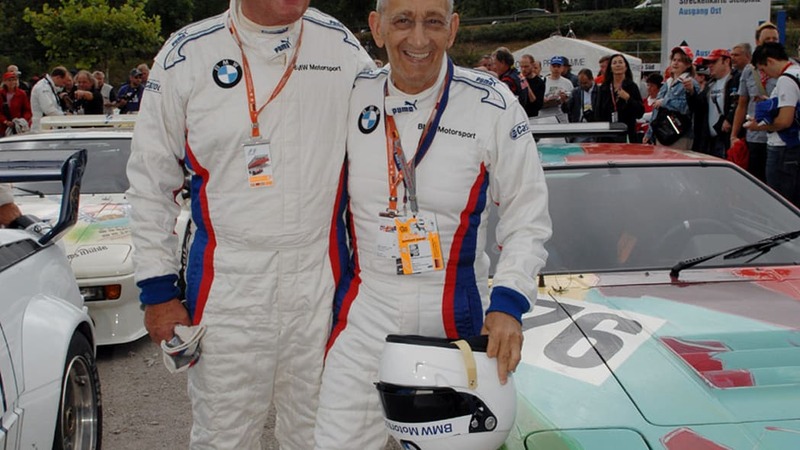 RTL commentator Christian Danner was scuffling with Lauda at the front of the field – "But in the end I deferred to the World Champion," joked the ex-Formula One driver, "partly because I was being distracted by my co-driver Tim Mälzer, who wouldn't stop talking about cooking." 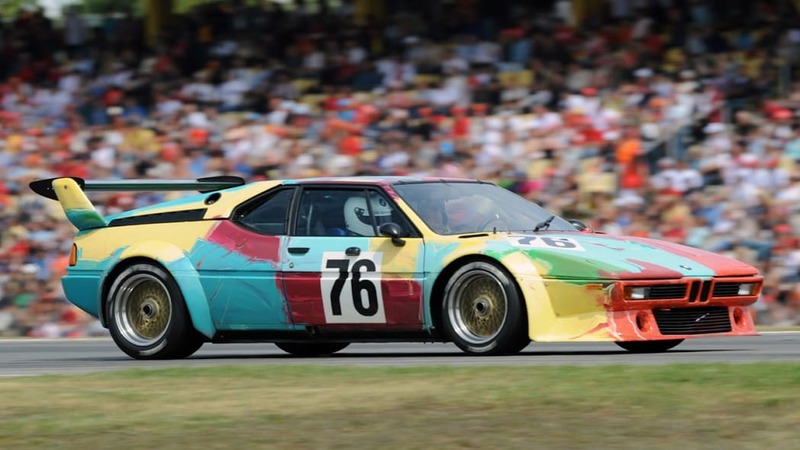 Indisputably the most valuable car on the track, the Art Car designed by Andy Warhol was driven by Jochen Neerpasch, one of the granddaddies of the most spectacular single-make competition in the history of motor racing. 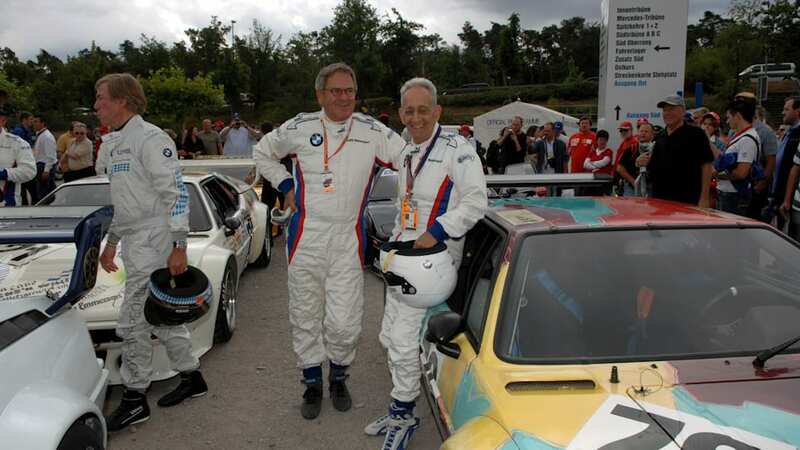 Neerpasch, who headed BMW Motorsport GmbH at the time, dreamed up the Procar Series together with Bernie Ecclestone and Max Mosley to feature within the relatively relaxed F1 format at the time. 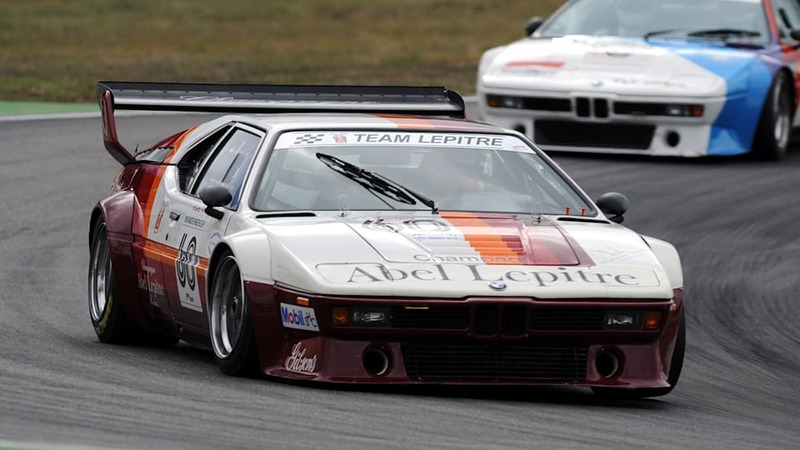 The revival marks the 30th anniversary of the M1 as the first vehicle to be created independently by the former BMW Motorsport GmbH. 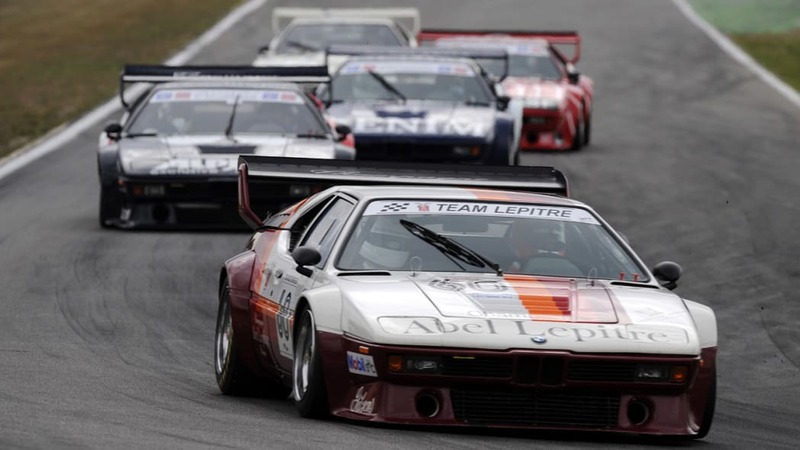 In 1979 and 1980, the Procar Series thrived on the one hand on the sheer appeal of the car, but equally by giving young drivers a chance to pit their skills against the top Formula One drivers of the day. 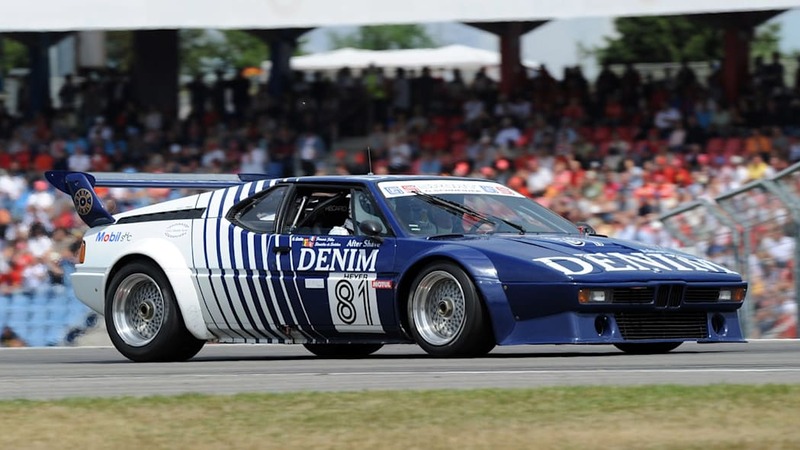 The five fastest in F1's Friday practice were each granted a seat in the cockpit of an M1, the works cars coming under the technical direction of Ron Dennis. 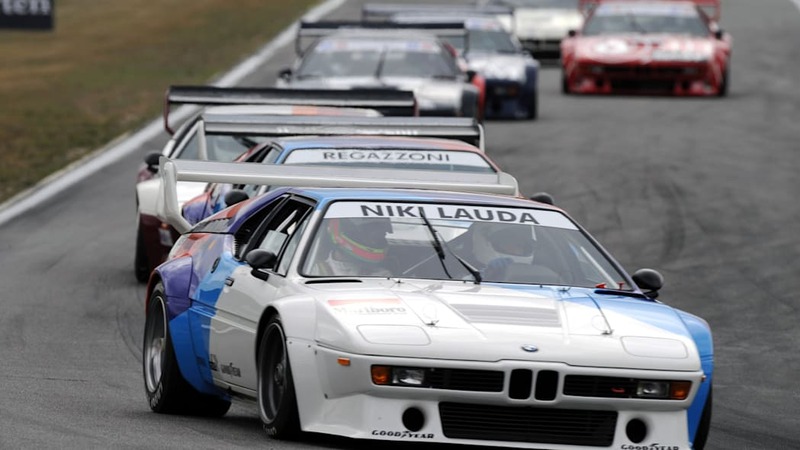 A further 15 cars were manned by eager young racing talents. 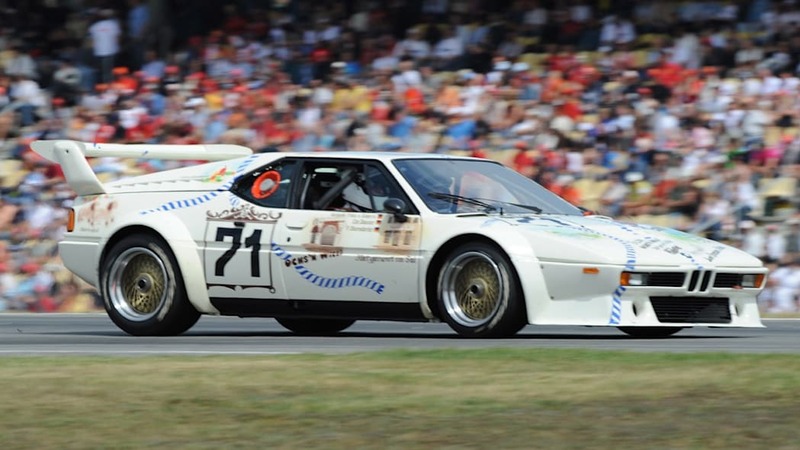 "It was a matter of huge pride to be allowed to race against the established stars," recalls Marc Surer, who was also involved in the Procar show race, along with veterans Dieter Quester, Harald Grohs and His Royal Highness Prince Leopold of Bavaria. 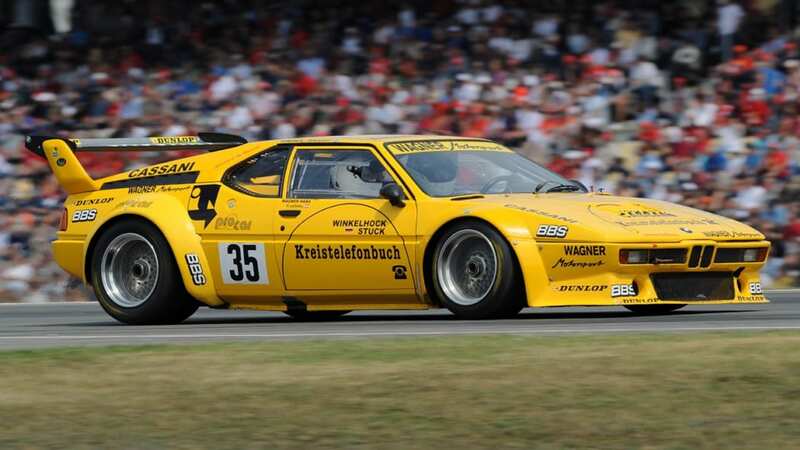 Despite a problem with the clutch at the start, Jochen Neerpasch relished the experience: "It's marvellous that it all got off the ground. We will also publish a book to mark the 30th anniversary. 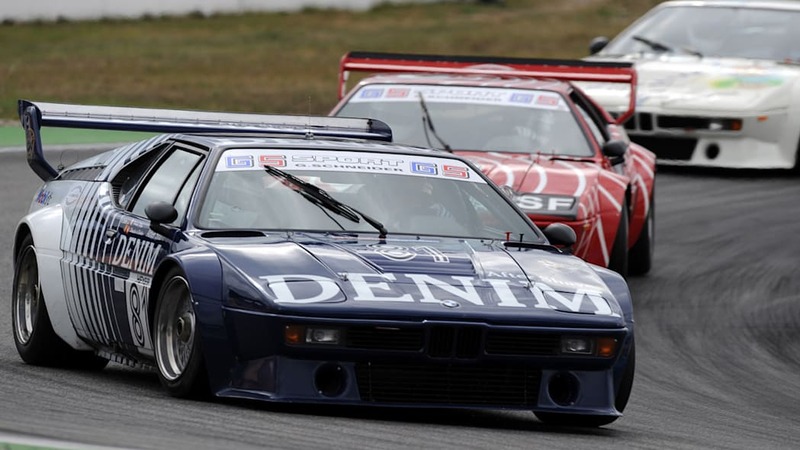 It means I've been steeped in three decades of motor racing lately, which was also an interesting experience for me personally. 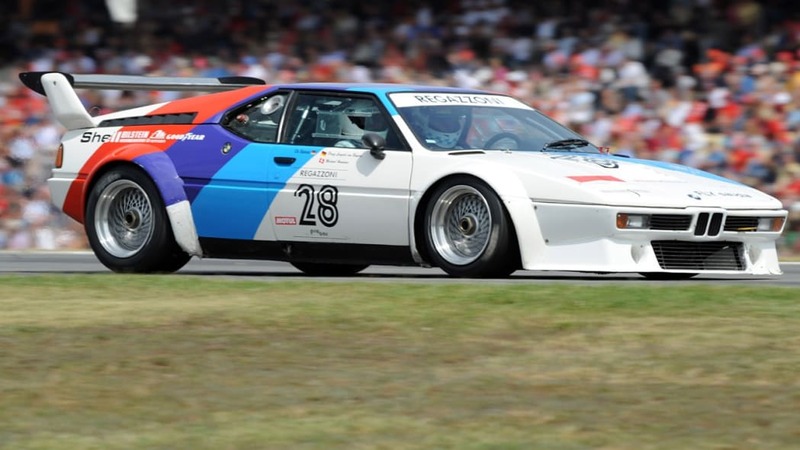 A great deal happened during that time." 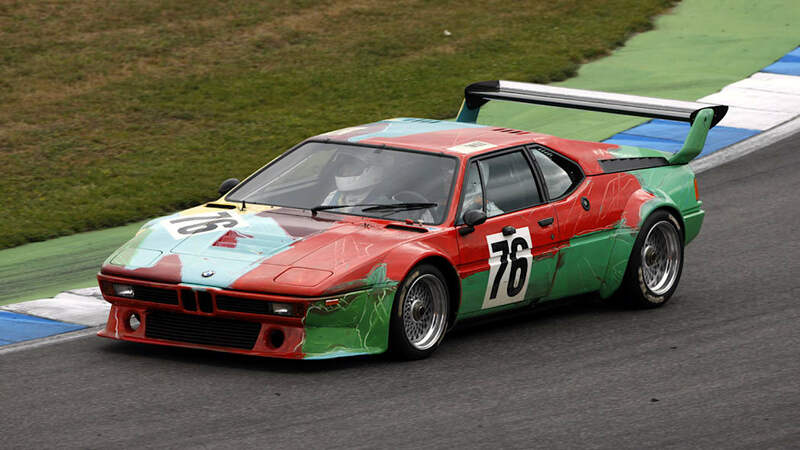 Neerpasch's co-driver in the Warhol M1 was none other than Frank Stella. 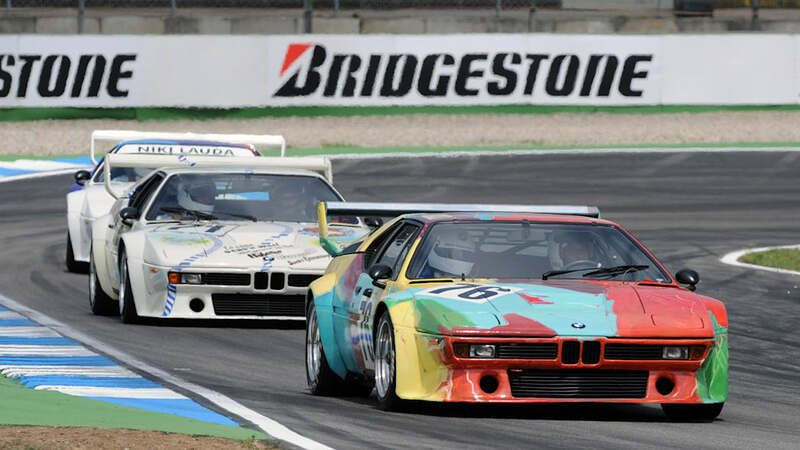 The 72-year-old artist summed up the event: "The BMW M1 Procar Revival here in Hockenheim was amazingly good fun. 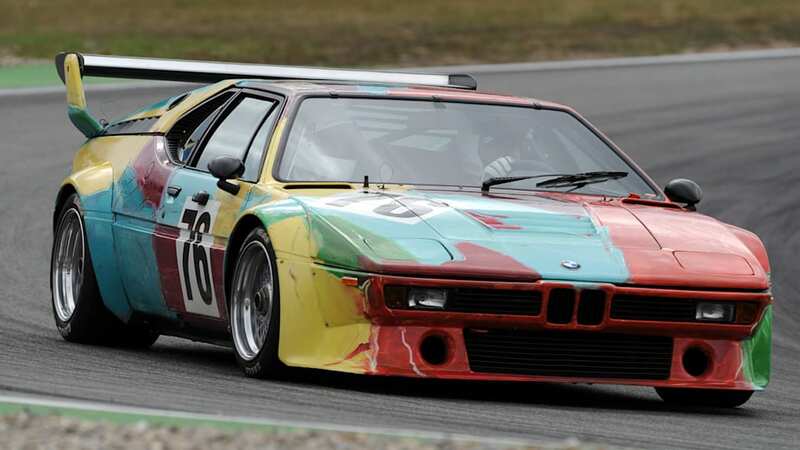 It was an honour for me to be able to drive in this wonderful and unique Andy Warhol BMW M1 Procar. 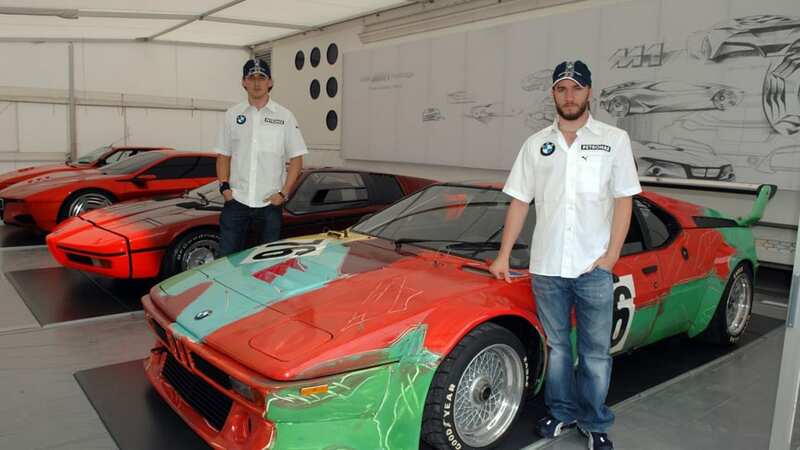 The car, the crowds, the whole ambience – it really was fantastic experience. 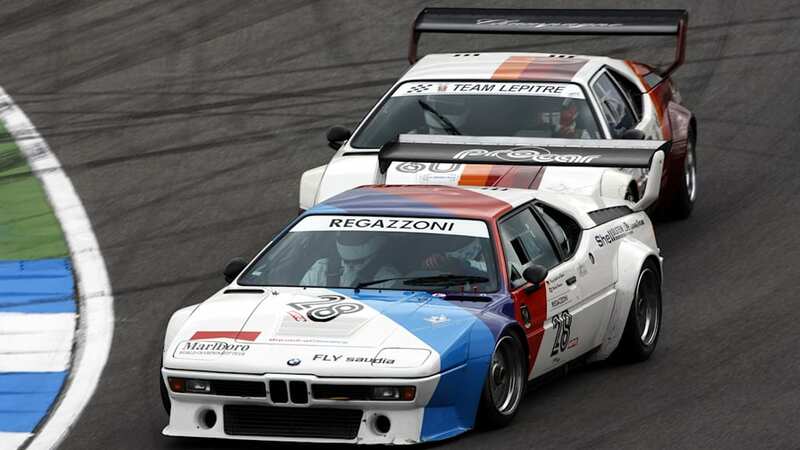 Compared to 30 years ago, motor racing today hasn't changed significantly, but everything round about it is completely different. 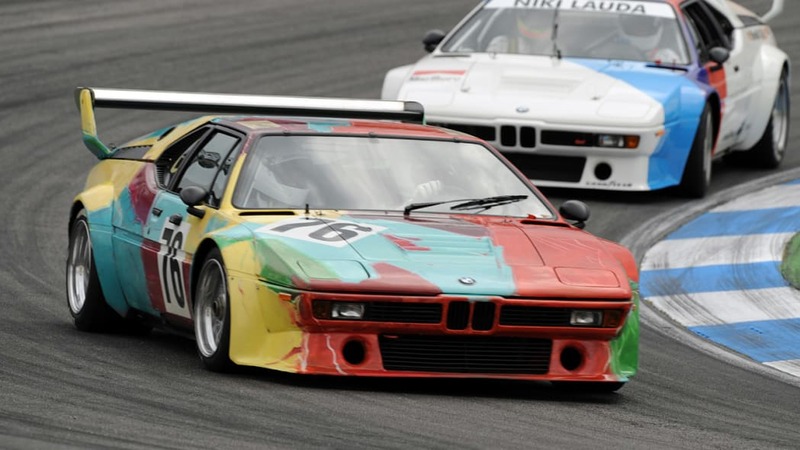 Sport and art have one key thing in common: in the end it comes down to satisfaction. 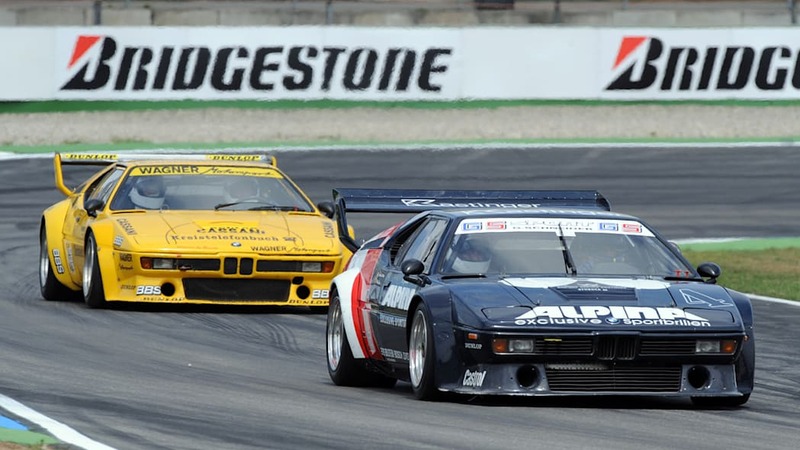 My philosophy is: always give of your best. Sometimes I'm surprised at what turns out, at other times I'm disappointed. 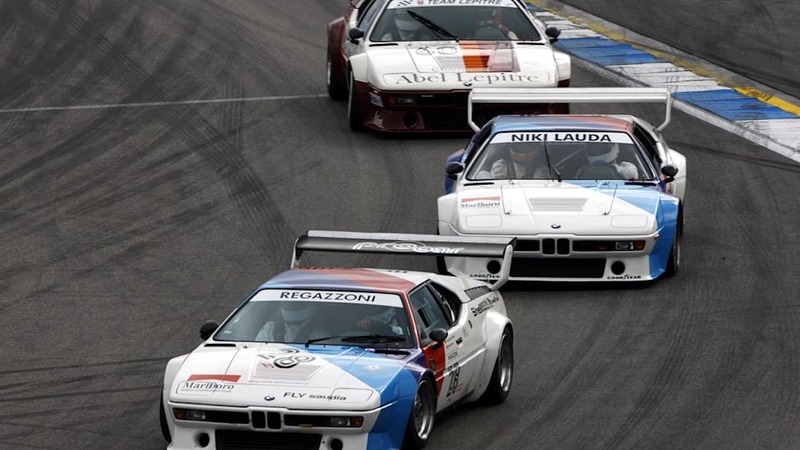 Out here on the race track it's very hard not to be thrilled." 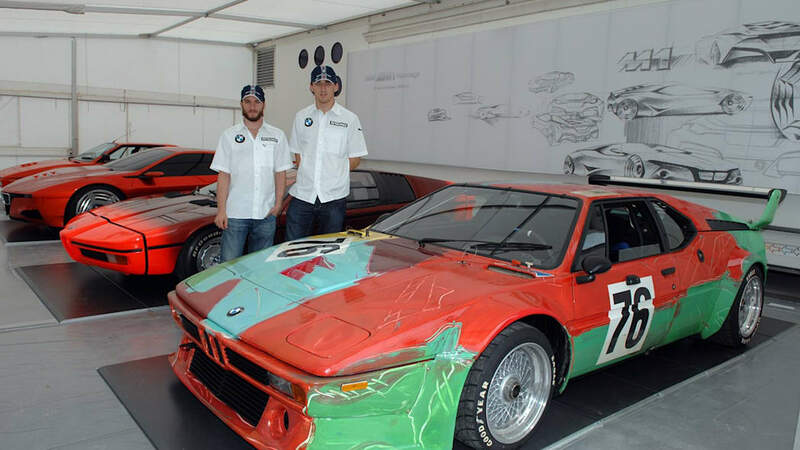 Stella himself also designed an Art Car – a BMW 3.0 CSL which competed in the 1976 Le Mans marathon.